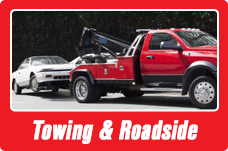 Jake’s Automotive was founded in 1988 and has been in the service business for over years! Our friendly staff and ASE-certified technicians consider honesty, integrity, convenience, and expertise their driving forces when it comes to providing you with the best customer experience and quality automotive service. We offer full-service repairs and regular maintenance from regular oil changes to engine replacement and tire installation and repairs. We feature a wide variety of leading tire brands and have over 16 service bays at our convenient location in Auburn Hills. Stay for hot coffee while we service your vehicle, or request courtesy shuttle service. 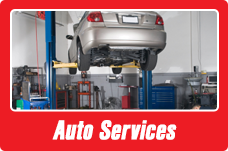 We've got you covered, from auto repair to tires. We proudly serve Auburn Hills, Birmingham, Troy, and surrounding Michigan communities. Save time and money on passenger tires from leading brands like MICHELIN®, BFGoodrich®, and Uniroyal®. Choose from a wide selection of tires that offer everything from fuel efficiency to off-road performance. 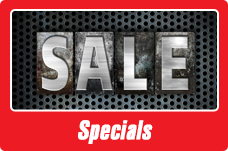 View our current coupons and tire rebates to save even more money on already great tire prices.